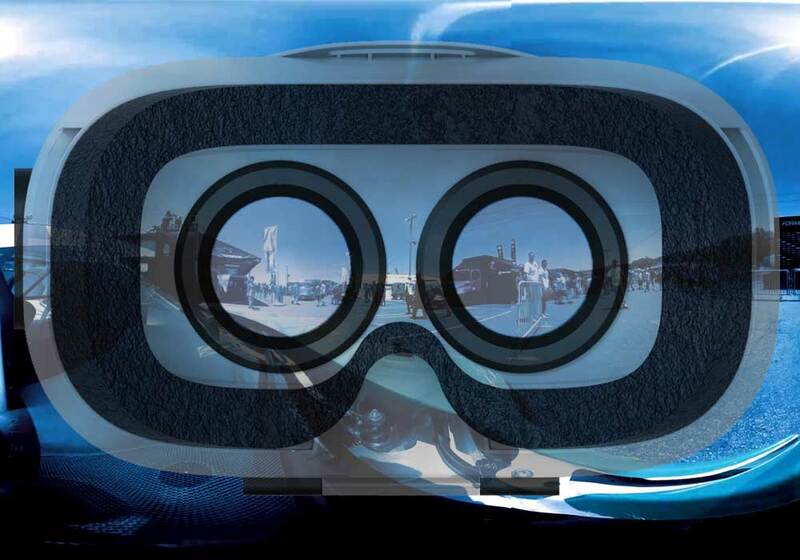 Development of Virtual Reality applications tailored to the needs of each client. 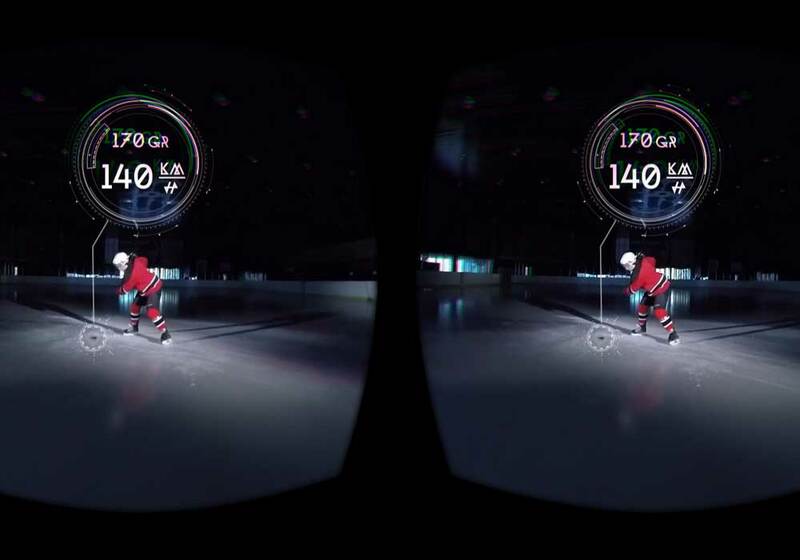 The applications are created with the latest technology to optimize performace and create ever more immersive experiences. 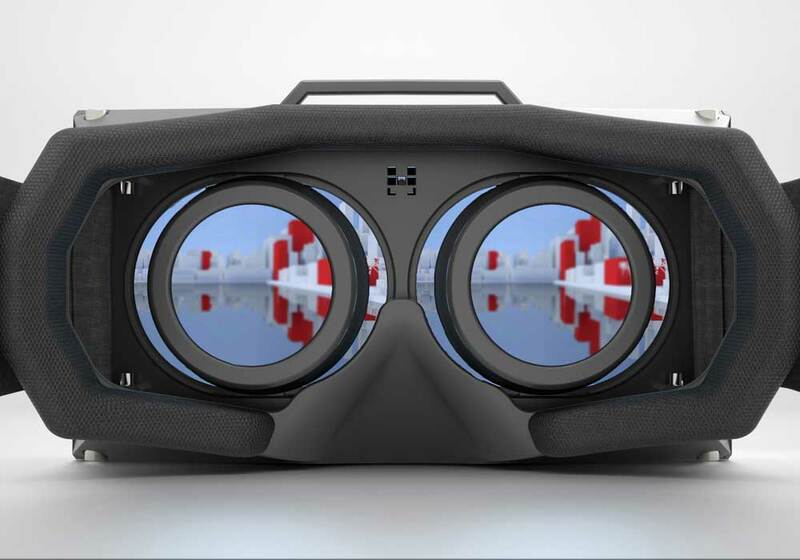 We create Virtual Reality experiences designed for the latest VR hardware. Custom tailored content for companies inculding 3D 360º videos, graphics and recreations.